A NEW world-class facility at Gladstone's BMX club is expected to attract thousands of visitors to the region for state and national competitions. Track director Sheldon Cosford said the club was working with the designer of the Beijing Olympics BMX track. Harbour City BMX will benefit from a $350,000 State Government funded upgrade, which will put the 60-member strong club among the best in the state, with few already offering national competition worthy tracks. The upgrades include a new track, upgraded canteen, toilets and showers and a permanent solution to the flooding dramas during major wet weather events in Gladstone. Mr Cosford said there would be broader economic benefits for the region too. More than 1500 riders spent up to a week in Gladstone with their families during the BMX club's previous state competitions. "It's going to be done at a very high standard," he said. Making flood-proofing changes to the 34-year-old club is long-awaited, after its most recent wet weather problems in March where the track and the entrance flooded. Not for profit club upgrades, including Harbour City BMX's, accounted for four of the nine projects funded in the State Government's Work for Queensland projects. Western Suburbs Swimming Club received $220,000 to install solar power, increase its mobility assets to help residents with limited access to pool rehabilitation services and remove old, "derelict" equipment. Works for Qld funding announced : Member for Gladstone Glenn Butcher announced the projects funded in the Works for Queensland program today. 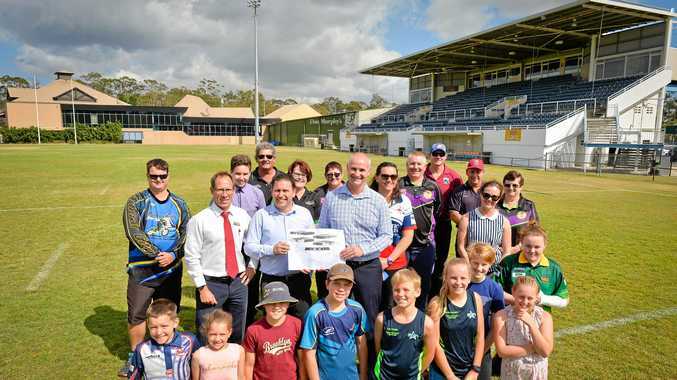 There was $200,000 handed to Gladstone Kart Club to build a canteen and the largest sum, $987,000 was given to upgrade the Marley Brown Oval Multi Purpose Facility. 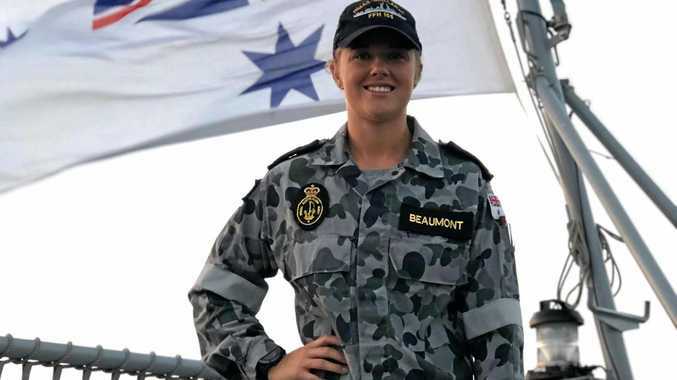 "We see these community community groups fundraising all the time, they've been slaving for years and years to raise funds," Gladstone region Mayor Matt Burnett said. The upgrades are expected to be completed within the next two years.